Powered by a battery and night luminous. Light in fishing float and can be used for a fishing float too. Will be perfect for night fishing. 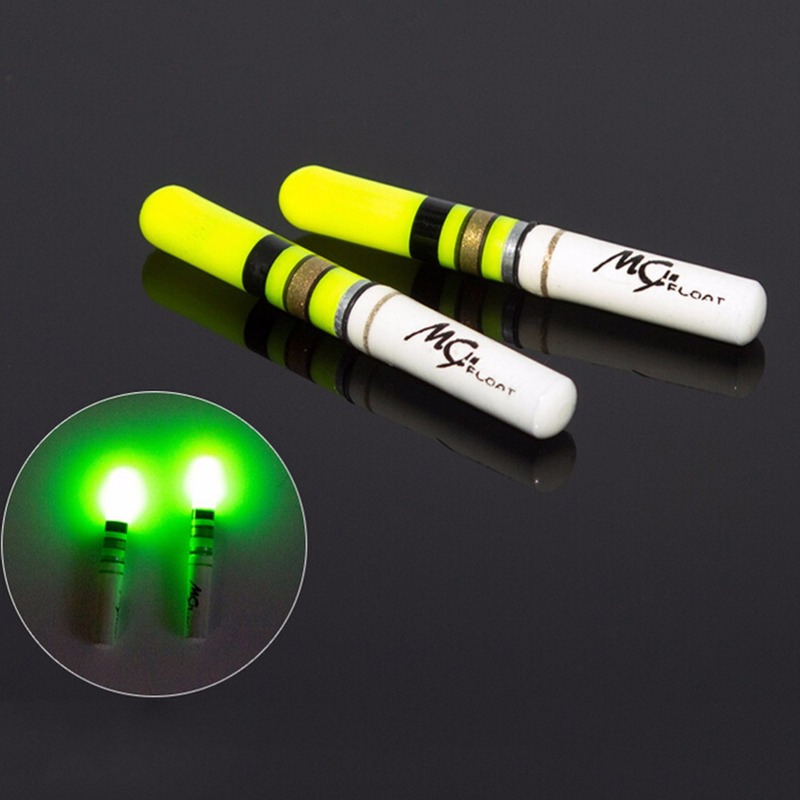 Luminous effect will widely attract fish attention. Green or red light can be available for you to choose. Portable and effective. Light distance can reach 30 meters.